In different regions of Malawi there are several museums dedicated to preserving different aspects of the country's heritage. In the Karonga district there is a cultural & museum centre while in Blantyre there are museums that preserve books and artifacts that document life during the colonial era. 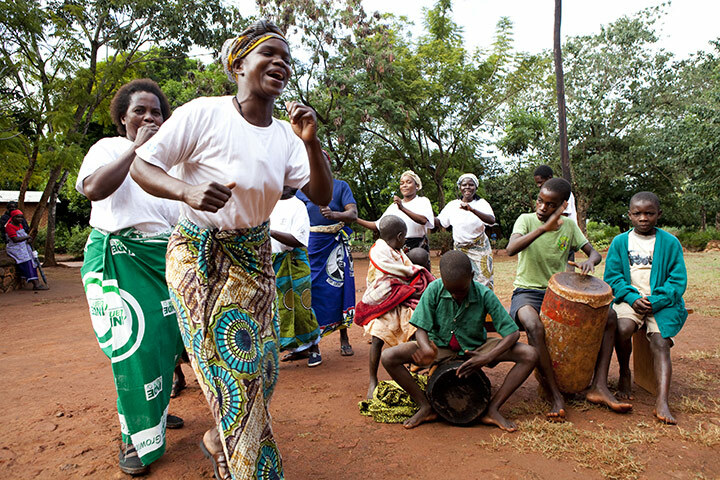 Songs and dance play an integral part in Malawian life. 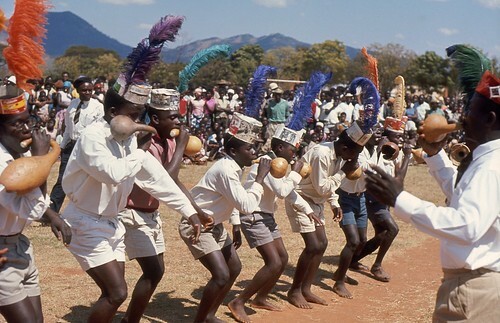 THe Nkhata Bay district, along the northern side of Lake Malawi, is famous for the Malinpenga dance. The malinpenga dance originated from the Tonga watching military drills of the British soldiers. Finding the drills amusing, the Tonga would dress in British uniforms and mimic the soldiers with exaggerated dance movements & horns to imitate the military brass brand. One of the oldest forms of music and dance in Malawi is the Gule Wamkulu which means ' the great dance'. 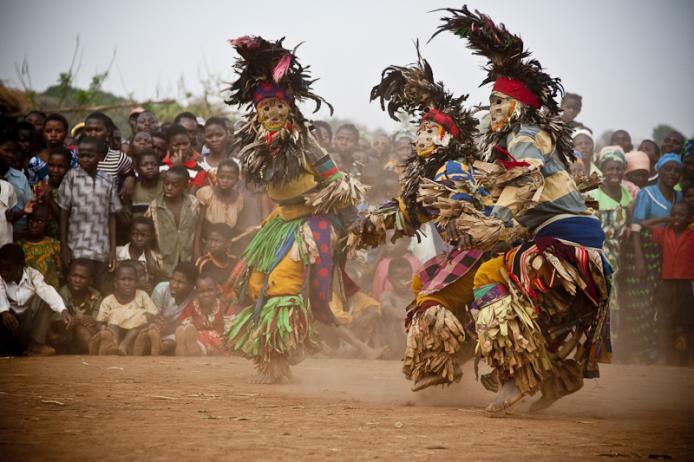 Gule dancers dress in ragged clothes, animal skin and mask to summon the spirits of animals and their ancestors. They dance to the drum and there are many Gule characters and beasts which each have a specific lesson to teach.